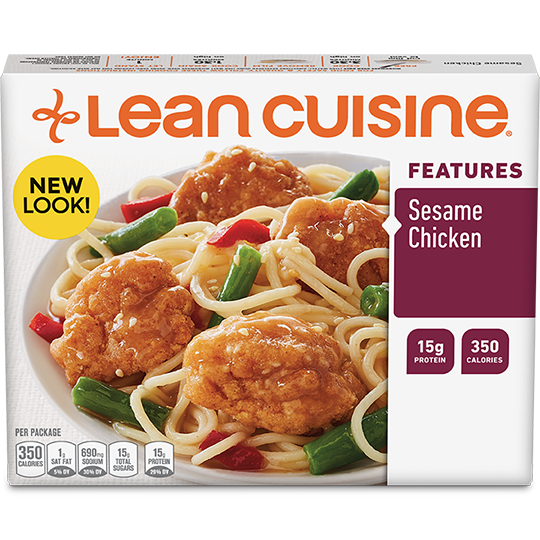 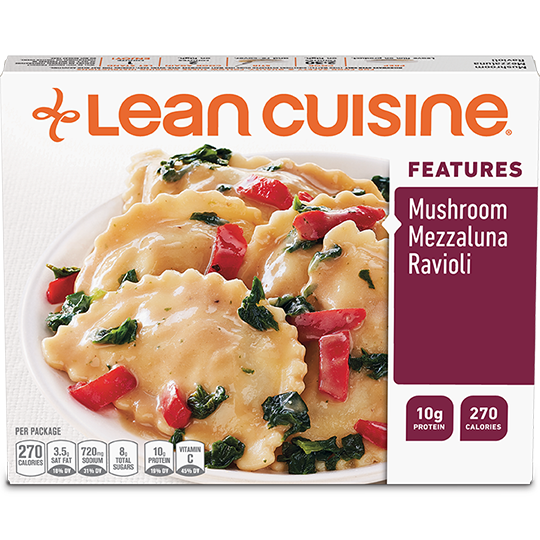 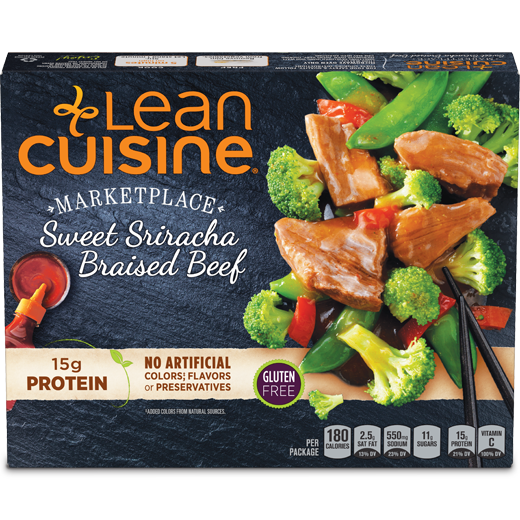 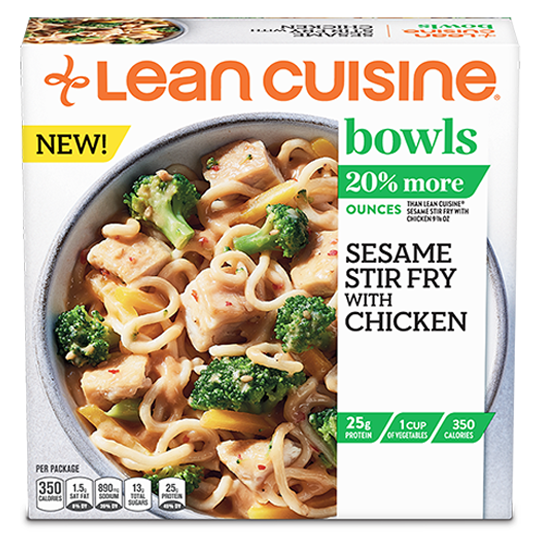 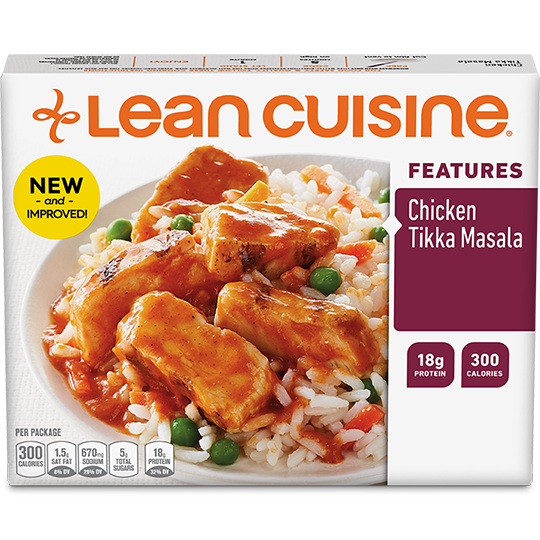 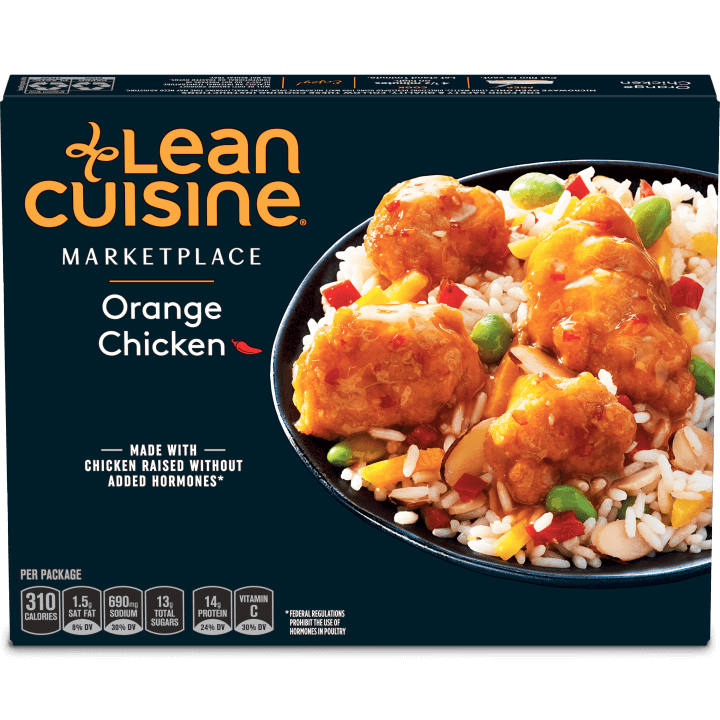 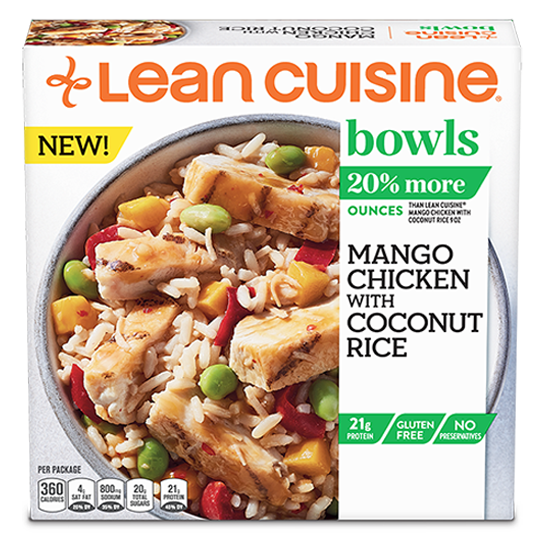 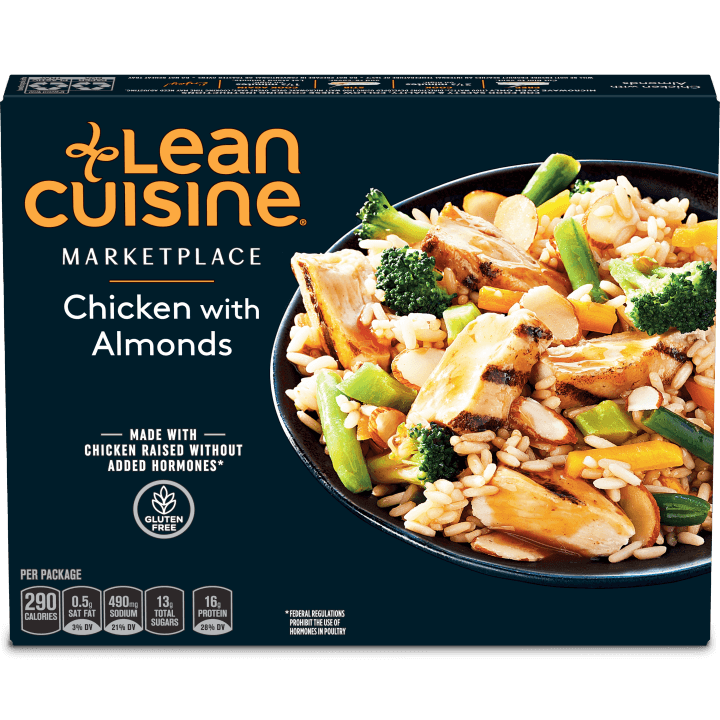 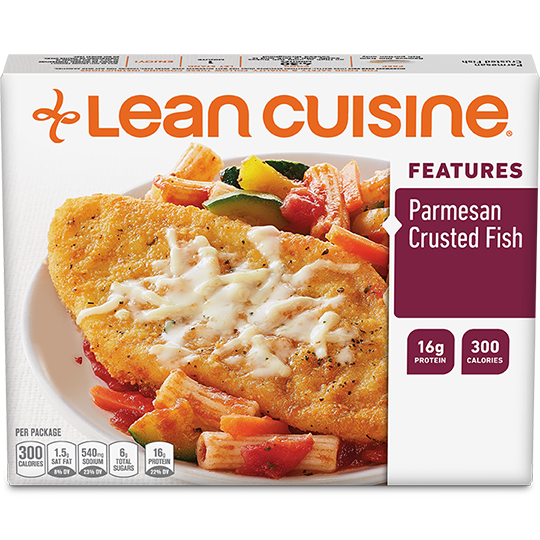 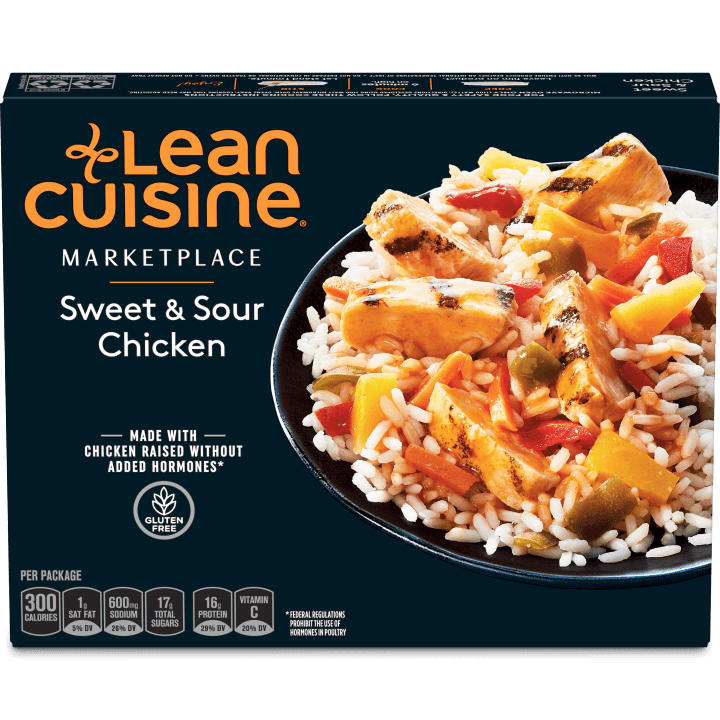 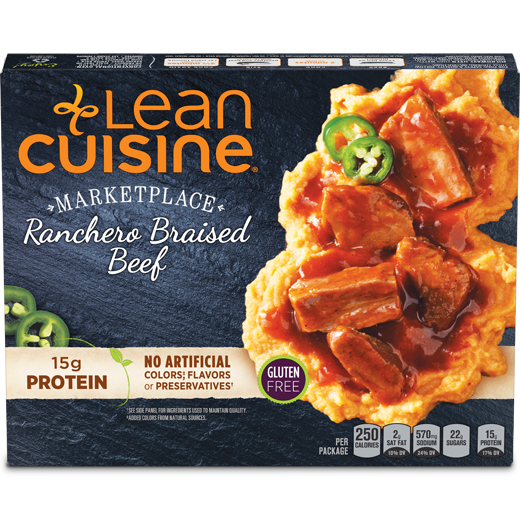 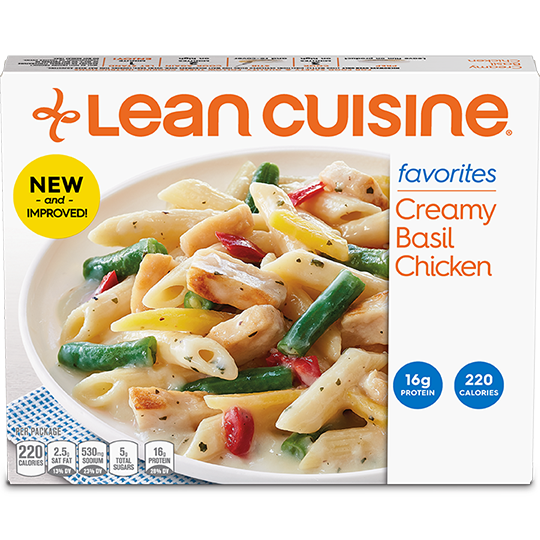 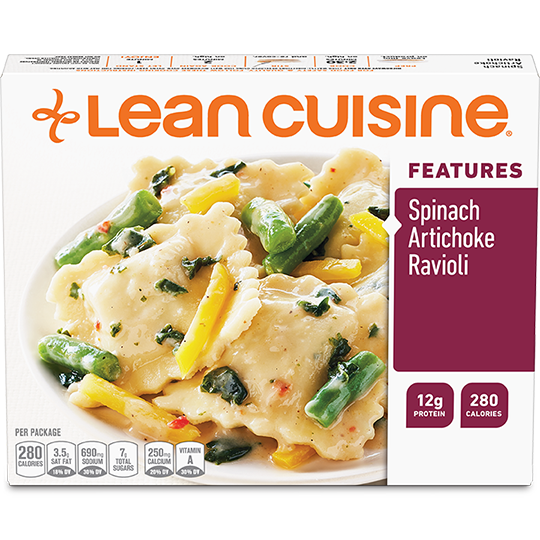 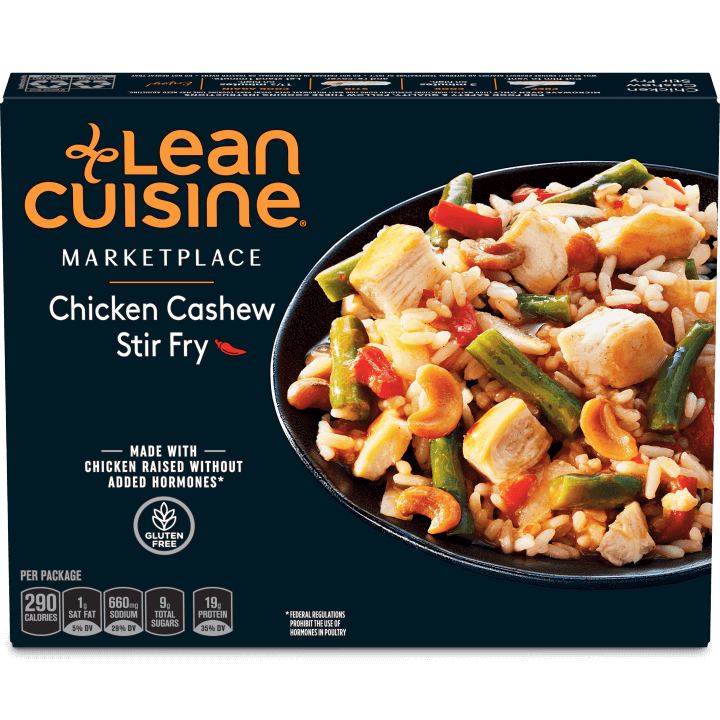 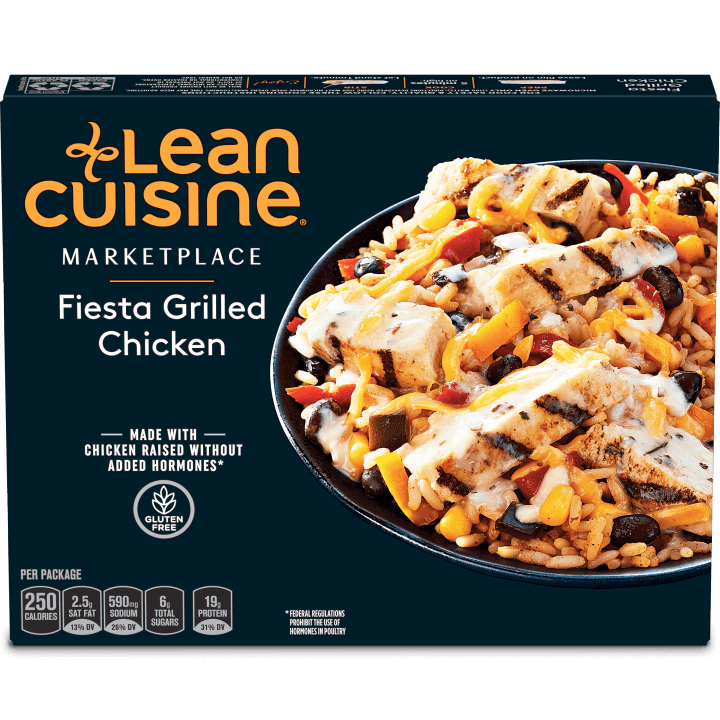 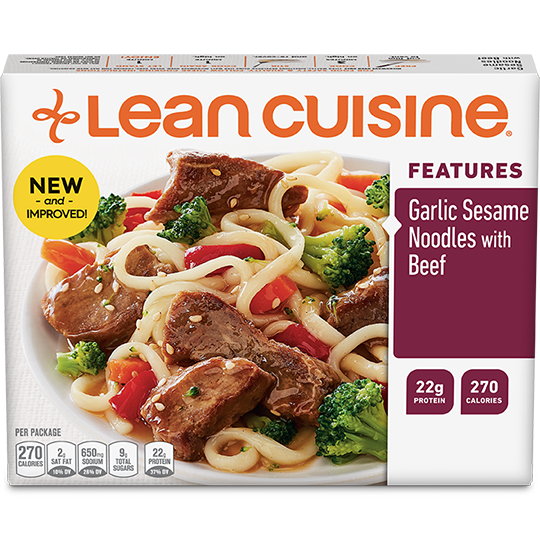 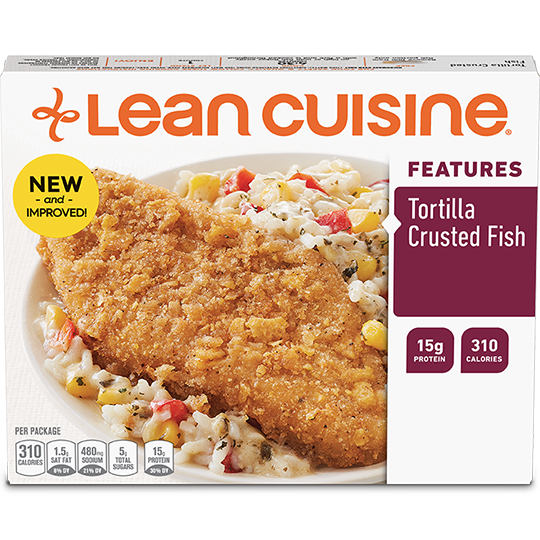 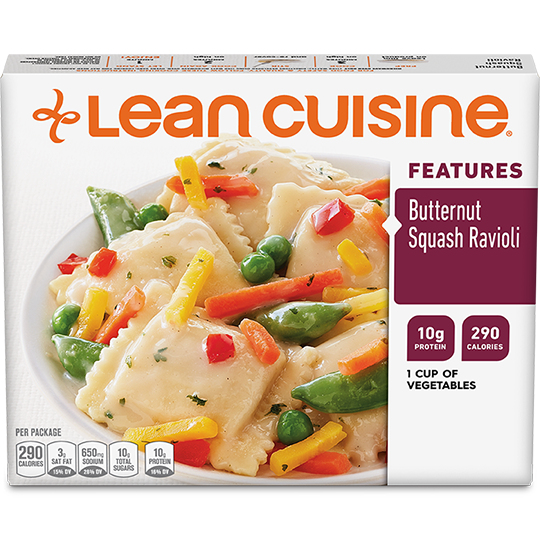 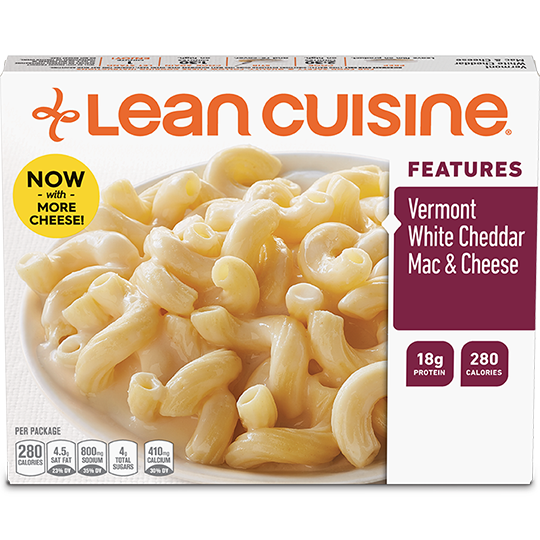 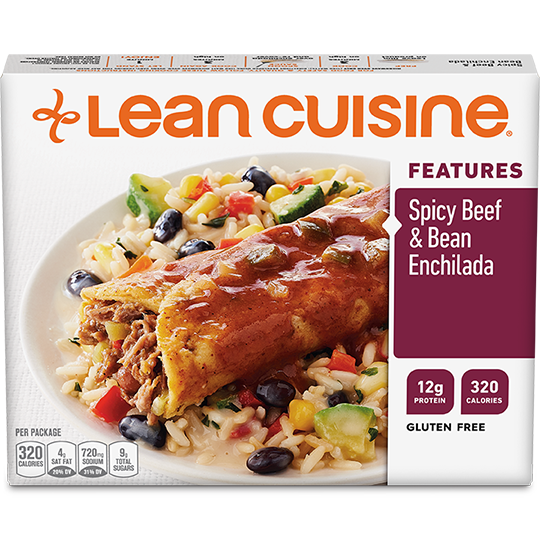 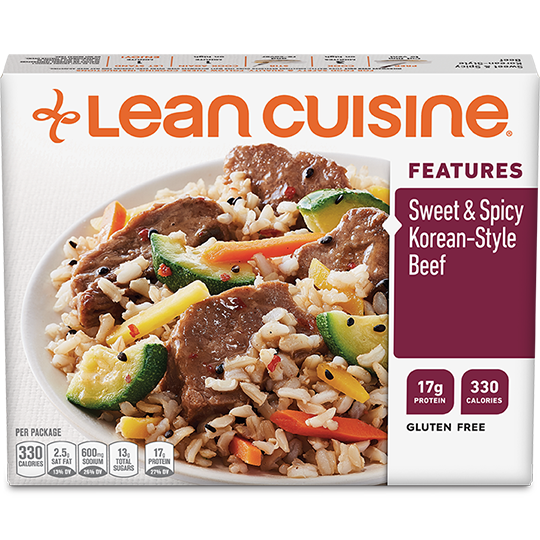 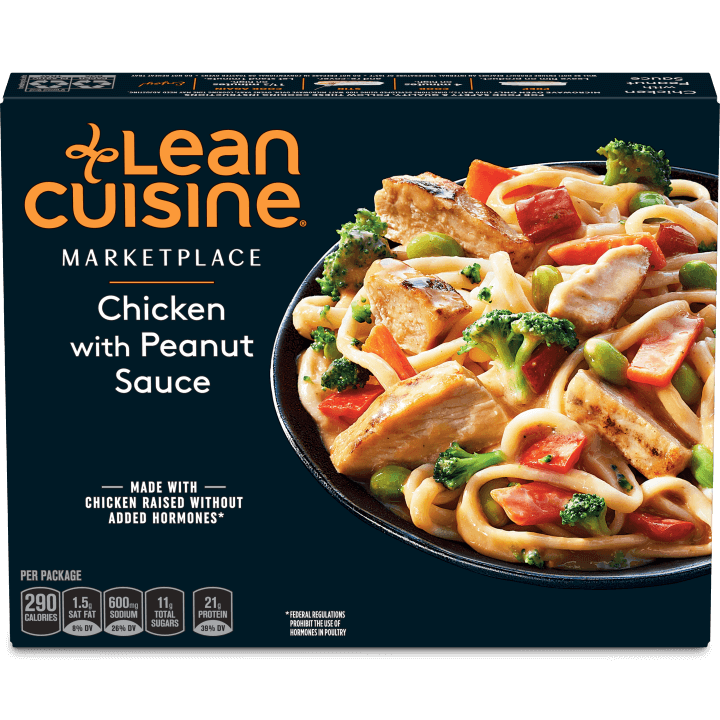 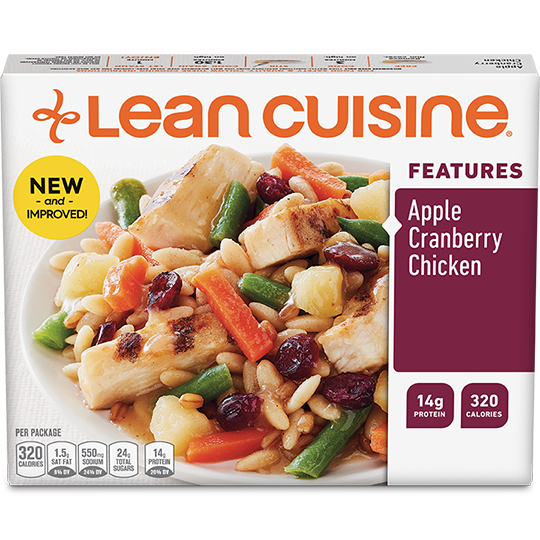 Take a fresh look at LEAN CUISINE Marketplace. 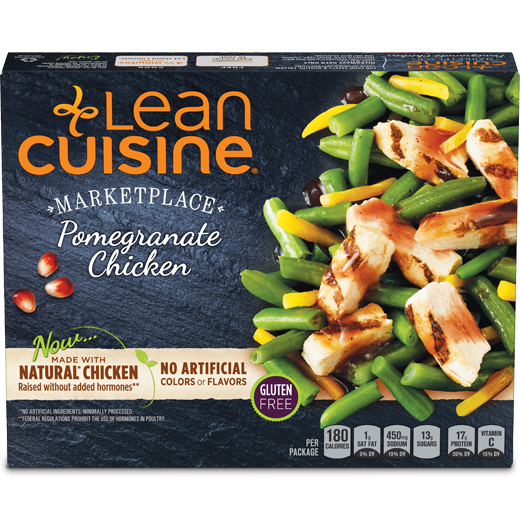 Inspired by our award-winning team of chefs, you’ll find a delicious variety of recipes including several dishes that are made with organic and No GMO ingredients. 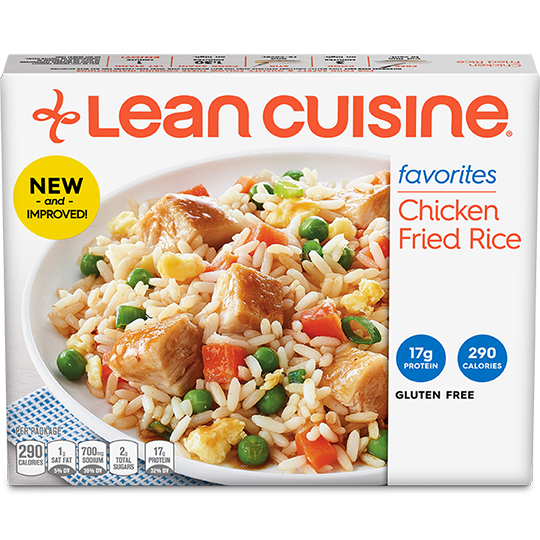 We even have gluten-free options, so you can eat the way you like.